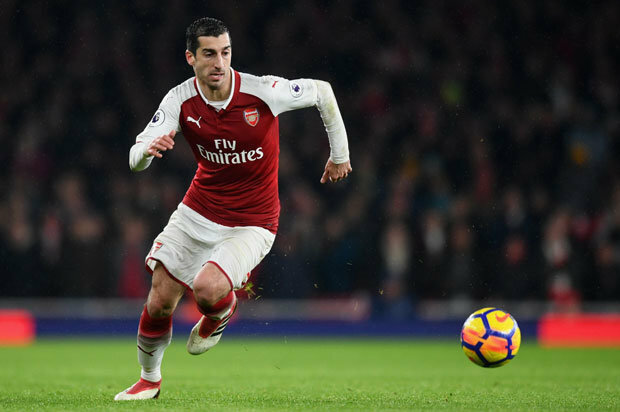 Arsenal have confirmed a major injury boost ahead of next weeks FA Cup fourth round clash with Manchester United as Henrikh Mkhitaryan looks set to return to training ahead of the game. Mkhitaryan has missed our last six games in all competitions after suffering a fractured metatarsal during the Carabao Cup quarter-final defeat to Tottenham at the Emirates in mid-December. 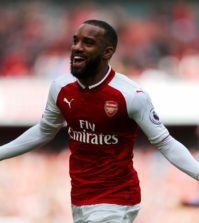 The attacker will once again miss out when we welcome Chelsea to north London on Saturday night for our huge Premier League showdown that could determine who finishes fourth in the league. However, the club have confirmed on Arsenal.com that Mkhitaryan will return to full training next week so the Armenian international should be back in the squad for the visit of Man Utd in the FA Cup next Friday night. 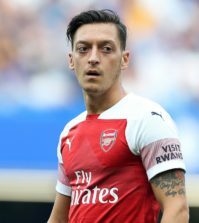 The 29-year-old’s return will come as a big boost as we’ve sorely lacked creativity in recent weeks with Mesut Ozil being frozen out by Unai Emery so hopefully Mkhitaryan is fit to start against United next week. Unfortunately he’ll still be unavailable to take on Chelsea this weekend and Arsenal’s attacking options are further limited with Danny Welbeck unlikely to play again this season due to a broken ankle that he suffered against Sporting Lisbon two months ago. Rob Holding is the final absentee as the centre-back is also out for the remainder of the campaign having damaged knee ligaments during our 2-2 draw with Manchester United in early December. Right foot. 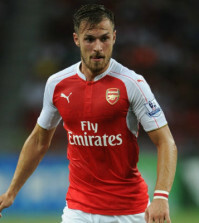 Expected to return to full training in the next week. Hector Bellerin and Nacho Monreal returned to the squad for the defeat at West Ham last weekend so they should be pushing to start against Chelsea on Saturday as we look to cut the gap to just three points from the top four.